At Wilshire Refrigeration & Appliance, Inc, we offer expert repair services at a price you can afford. All of our technicians are trained in and use manufacturer approved parts. We’re certified to work with Cove Dishwashers, Wolf Appliances, and Sub-Zero Refrigerator Appliances for in-warranty and out-of-warranty. We offer same-day reliable services. Wolf appliances are one of the more popular brands because they offer such high quality and great usability. If you’re the proud owner of a Wolf appliance, Wilshire Refrigeration & Appliances can meet your repair and maintenance needs. Wolf Range repair & maintenance. Our technicians are certified in repairs for your Wolf range and can help you to understand the best maintenance regimen for your appliance. We work with the recommended parts for your Wolf stove repair to get your appliance back to its best performance. Wolf Microwave repair & maintenance. Your Wolf microwave was made to last many years. Our technician can assess any problems and get your appliance functioning optimally the same day. Wolf Oven repair & maintenance. Our technicians are trained specifically in the standards and parts for the Wolf line of appliances. If you’re having issues with your oven, we can assess the problem, offer tips for better maintenance, and make any needed repairs. Wolf Range Hood repair & maintenance. Your range hood is an important part of the way your stove functions. If you’re having difficulties with your wolf range hood, contact us today for a repair assessment. Wolf Outdoor Grill repair & maintenance. Your Wolf outdoor grill is probably the centerpiece of your backyard entertainment. If you’re having small or large issues in performance, contact us today. Our Wolf repair technician can assess the issue, replace any necessary parts, and get your grill back to peak performance. Wolf Countertop Appliance repair & maintenance. If you’re the proud owner of a Wolf countertop appliance, our technicians can repair and assess the entire line. Don’t just replace appliances because they aren’t functioning as well as new – often a simple repair can make your appliances last for years to come. At Wilshire Refrigeration and Appliance, we specialize in Sub-Zero Freezer repair and Sub-Zero Refrigerator repair. 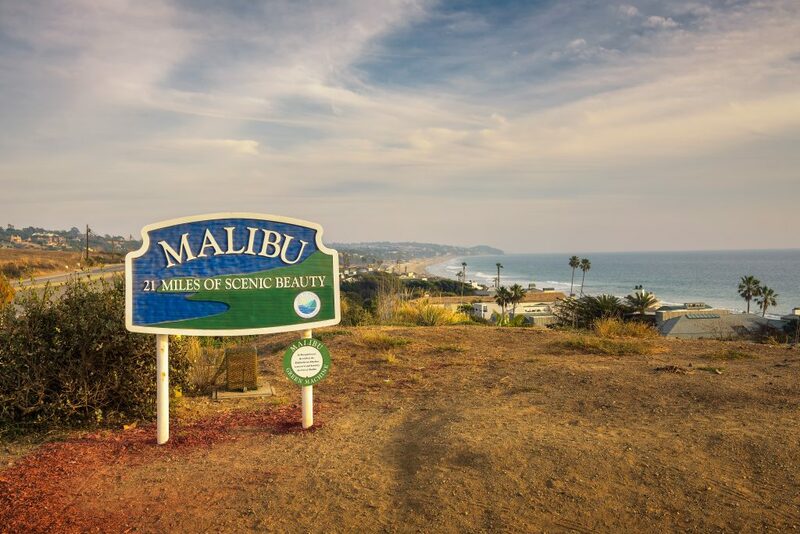 If you are having issues with your Malibu Sub-Zero refrigerator, our technicians can come out the same day and assess your problem. Repairs are often affordable and can be completed the same day. Our technician can also walk you through the best maintenance practices and complete a thorough cleaning of your refrigerator for you during their visit. This would include vacuuming out coils and making certain no built up dust or dirt can damage performance. If you’re the proud owner of a Cove dishwasher, you want your appliance to run optimally at all times. Your dishwasher provides a valuable service for your daily life. Our technicians are trained in Cove appliance specifications. They can complete any repair with the proper parts and will walk you through the process. Whether your appliance is in or out of warranty, Wilshire Refrigeration offers the right solutions for your repair needs. We offer same day service to better meet your scheduling needs and our technicians will walk you through the exact process prior to repairs. Contact us today to discuss how our services can improve your home.